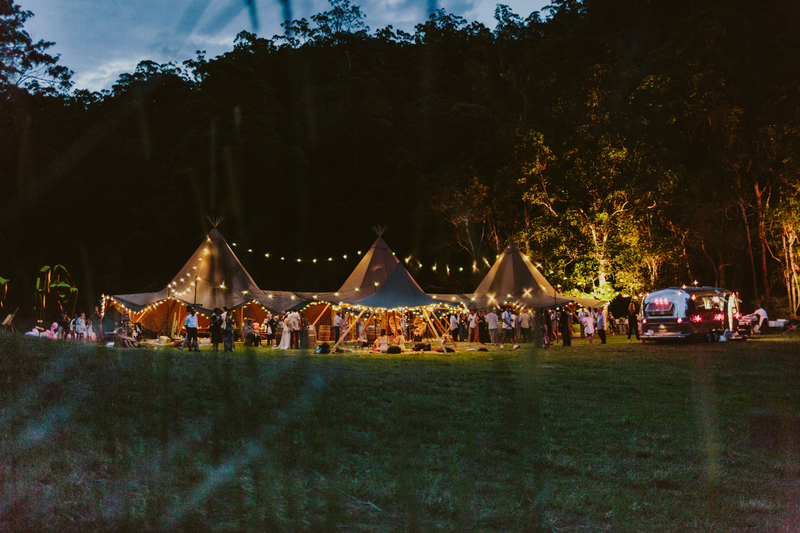 The number of guests you are hosting, and whether you are having a seated or cocktail style event will help determine how many tipis you will need. 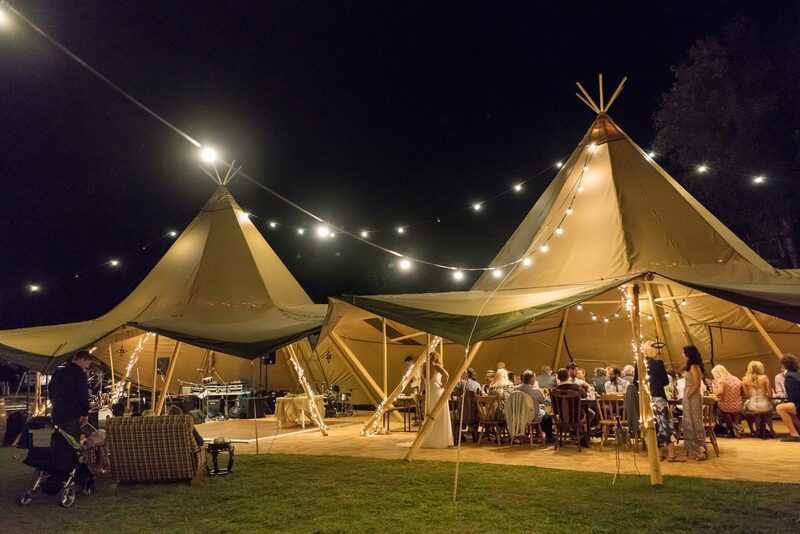 To see more information, please click on the number of tipis which suits your requirements. 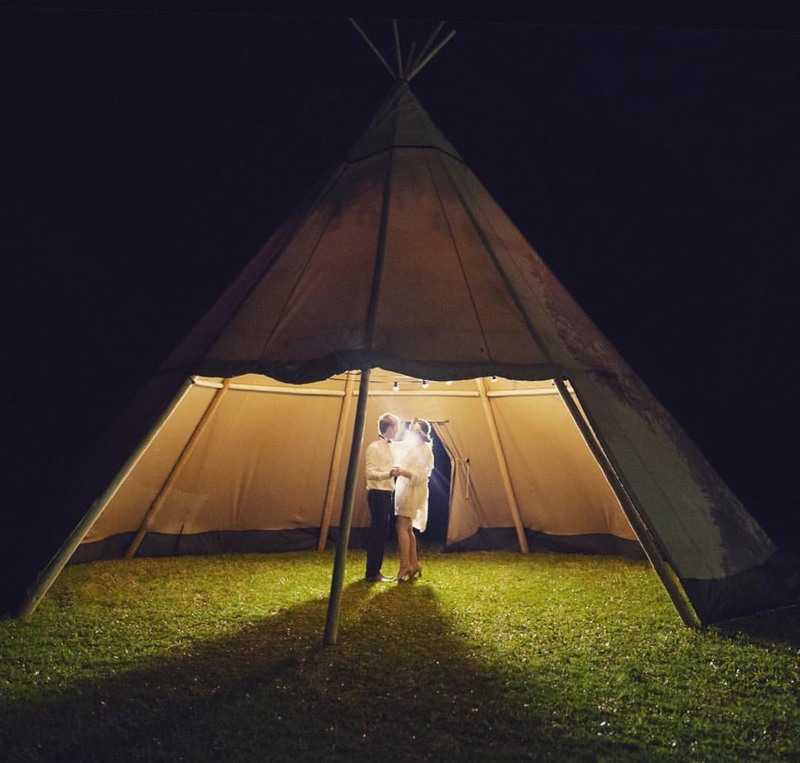 Our beautiful kung tipi is a more of a traditional style, and it can be linked to a kata tipi, or it can stand alone, providing a perfect lounge bar area, or band and dance floor. 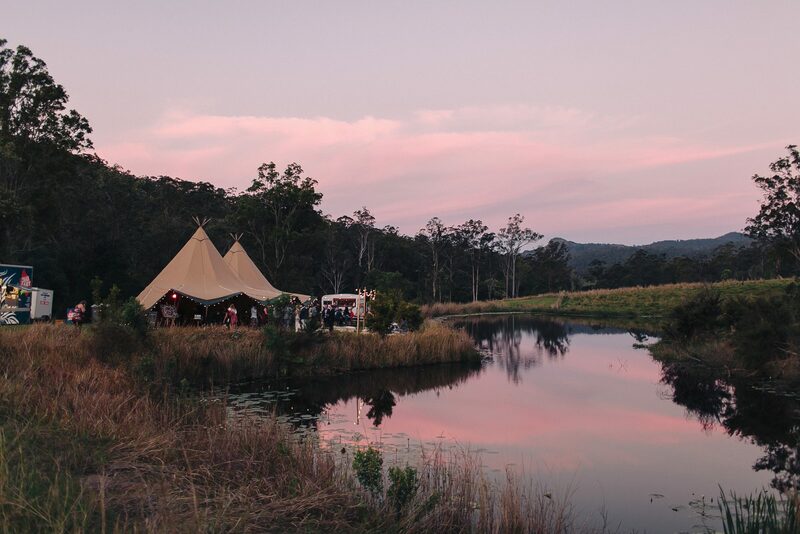 You can even set the kids up in there to dine and relax throughout the event. 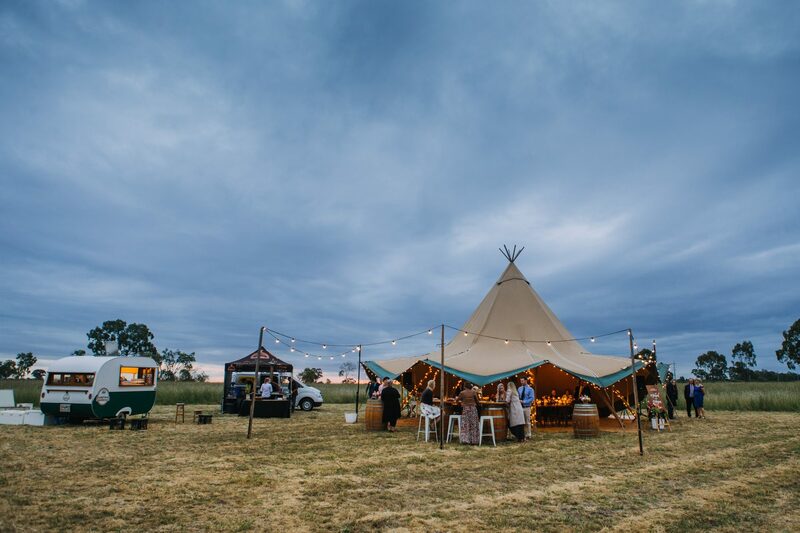 When we remove the canvas, it becomes a naked tipi, and this provides a beautiful space for outdoor events. 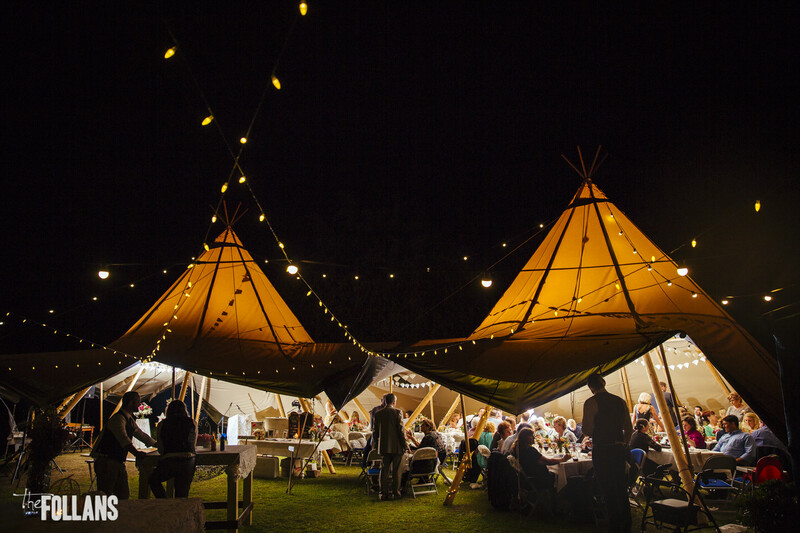 ** Please note that the kung tipi is a slightly different design to the larger kata tipi, as only the front part of the kung tipi can be open. When we link the 2 x kåta’s together, the space underneath allows up to about 120 seated guests, or 150 standing. This option is perfect if you are wanting to have a seated meal, and also a dance floor and band undercover. 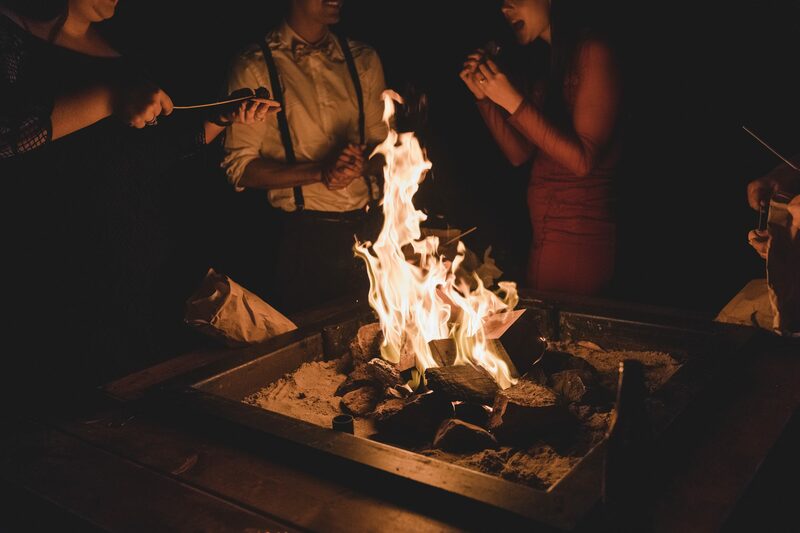 If your guest list is over 150, we strongly recommend the 3 x kåta’s linked together, the space you have to work with is majestic, and the styling options are absolutely endless. 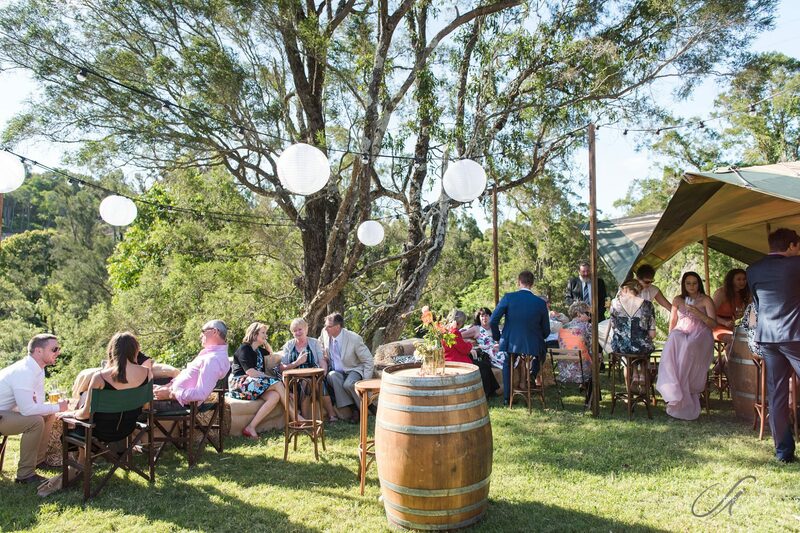 The triple kåtas allow you to cater up to approximately 200 seated guests, with options for stage, dance floor, bar and lounge area as well.